During The Confident Mother 3rd annual online conference, I interviewed 25+ inspirational women and expert speakers about mindset, leadership, self-care, work-life balance, productivity, meaningful work … a Professor of Management, Toastmaster, former Head Teacher, Regional IT Manager at Amazon and many, many more. Grab yourself a copy of the boxset with permanent access to all the 25+ interviews right here right now (though you missed the big 50% conference savings). My name is Sherry Bevan. 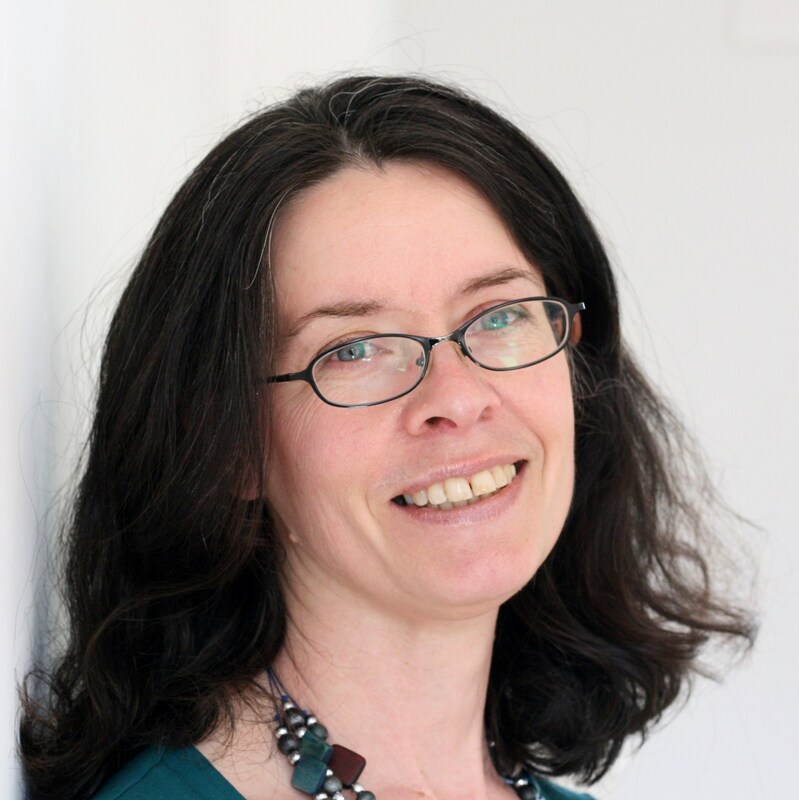 Former Global Head of IT Service in a City law firm, I am the founder of The Confident Mother which is an approach to life based on celebrating being a woman and a mother. 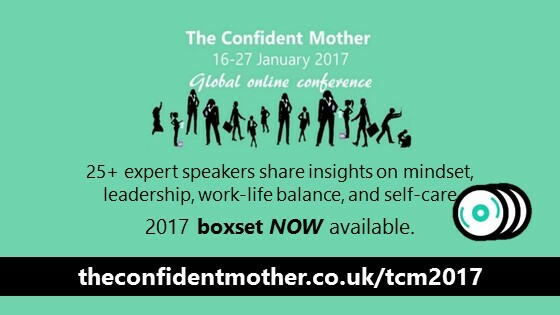 The Confident Mother 2017 was the 3rd annual online conference in which I interviewed 25+ successful mothers and expert speakers who shared their approach to confidently balancing work and life so you can too. If you like this, you’ll love my regular newsletter, The Confidence Guide, too. Just CLICK HERE to receive top tips and ideas on career, confidence, and how to confidently balance work, family and life.